Almost every customer who booked Secure Airparks with us would do so again. They loved the car park's automated entry that made it so simple to park their car. 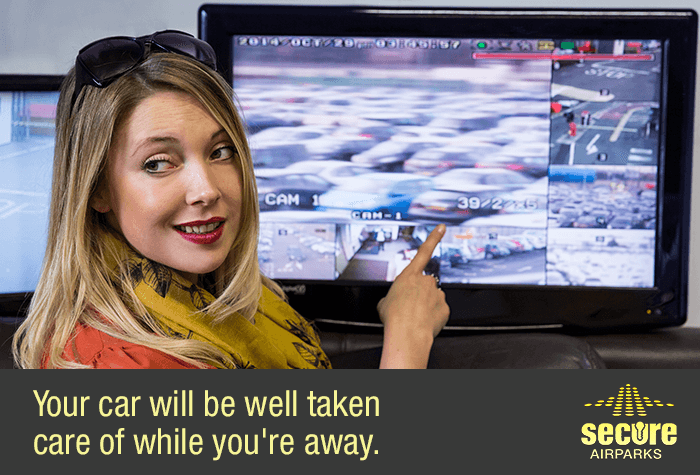 They felt safe knowing that their car was stored in a car park with CCTV and regular patrols. They were relieved to find they could keep hold of their own keys and at how easy it was to get home after their long flight back. Don't take our word for it - find out why our customers love Secure Airparks so much by booking yourself. 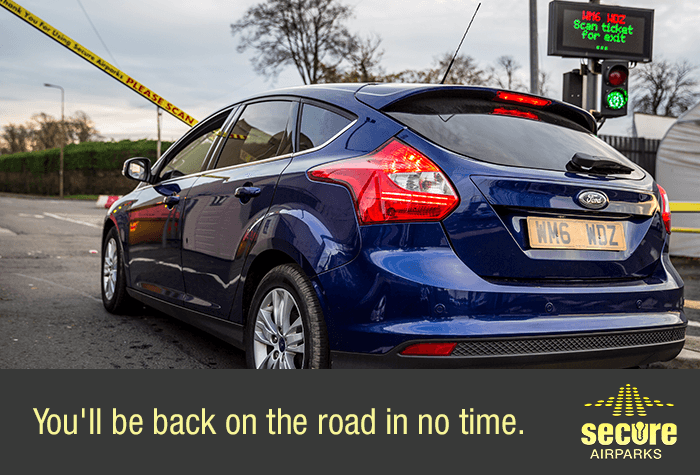 When you arrive, your registration will be automatically recognised and let you in. 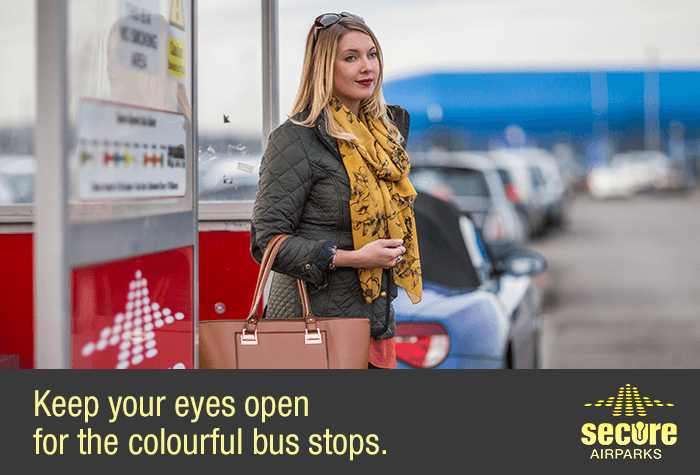 Park in any space, keep your car keys and head to the bus stop. 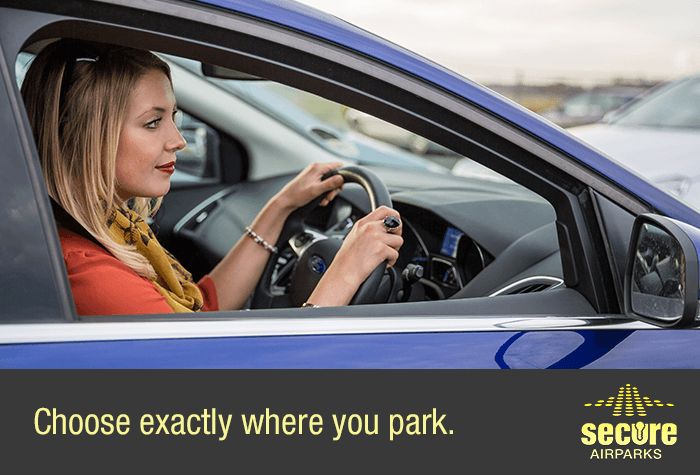 Catch the car parks shuttle bus to the airport. It runs continuously 24 hours a day, is included in the price and takes 2 minutes. 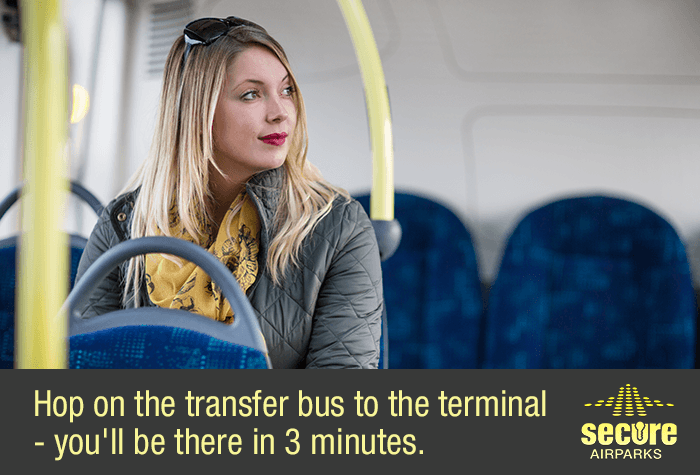 Its a door-to-door service as the shuttle bus will drop you off right outside the terminal. When you get back the shuttle bus will pick you up right outside the terminal doors and take you back to the car park. 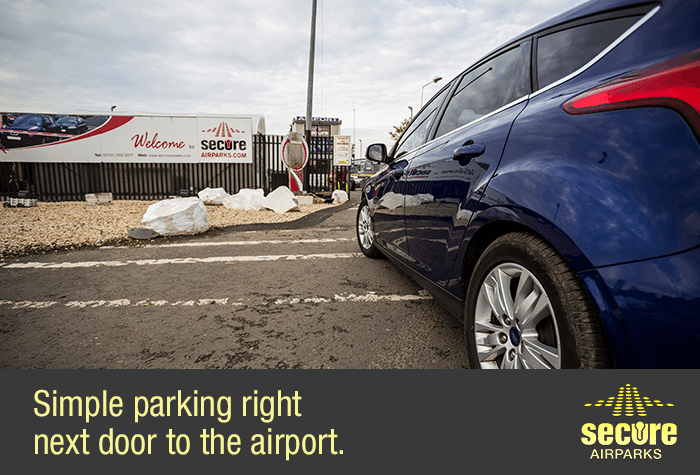 This car park is ideal for customers with mobility issues, as it's the only service where you'll be dropped off right outside the terminal doors. The car park has accessible shuttle buses and disabled parking bays - just be sure to leave a copy of your Blue Badge visible in the car. There's ramp access to reception and accessible toilets too. 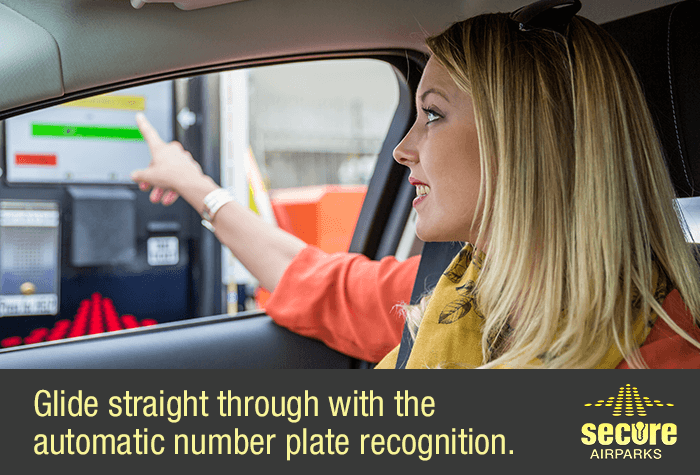 Make sure you provide your correct car registration before arriving, as the car park works on a number plate recognition system. 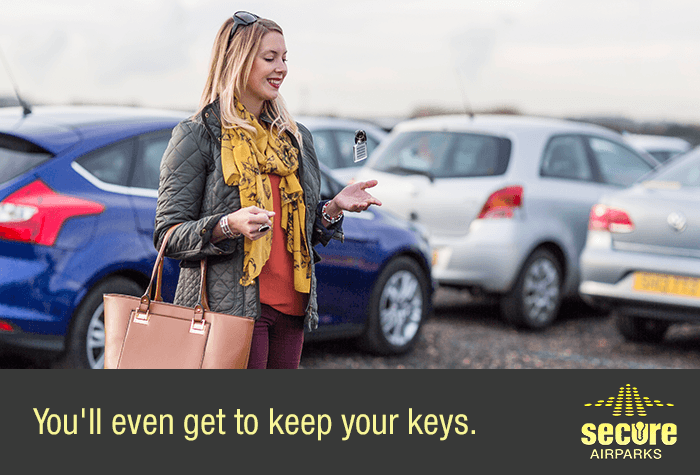 Pull up to the barrier where your number plate will be recognised and park in any space - you can keep hold of your keys while youre away. Catch the shuttle bus to the terminal. It runs continuously 24 hours a day, takes 2 minutes and is included in the price. Itll even drop you off right outside the terminal doors. When you return, catch the shuttle bus from where it dropped you off. Followed instructions we were sent, parked up, caught the bus, perfect drop off point at airport, on return, again instructions were clear, drivers were courteous, everything hassle free, would definitely use again and recommend. Quite a wait for bus on return and no shelter at our stop. Everything went super smoothly. 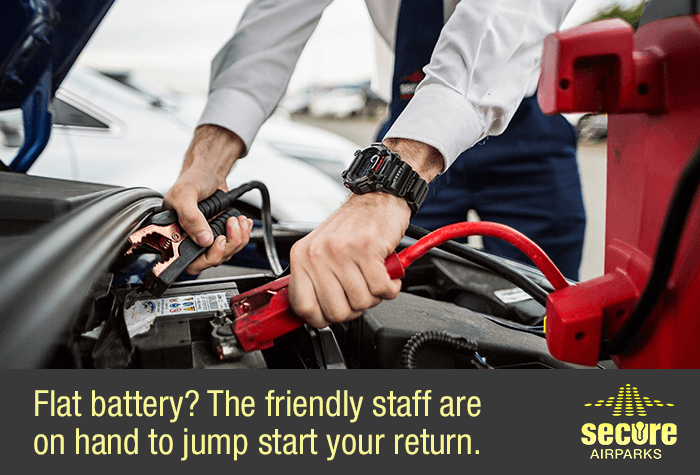 Seamless service. 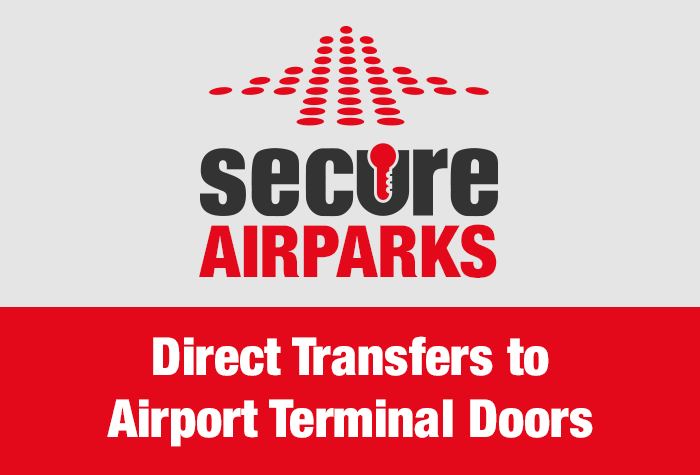 Our customers rated Edinburgh Secure Airparks on average 9/10 (2829 reviews). 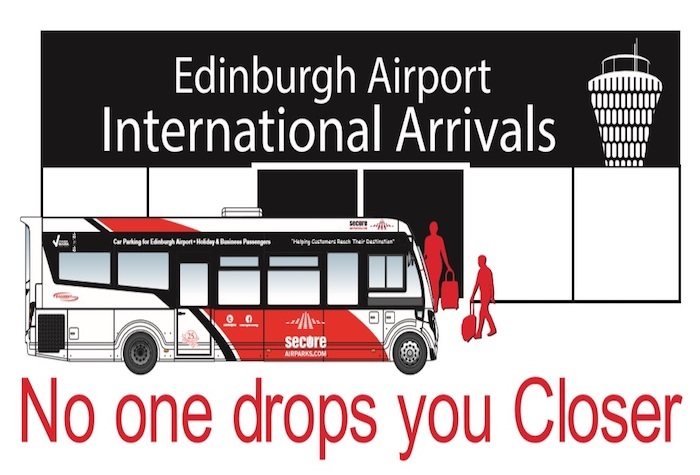 Read Edinburgh Secure Airparks reviews.